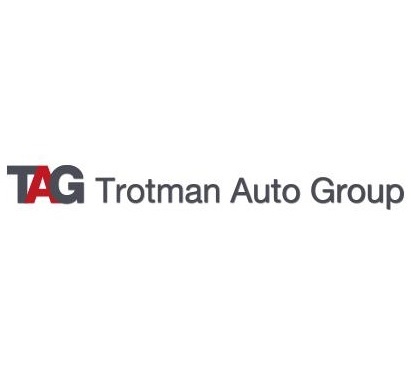 Trotman Auto Group (TAG), led by Mike, Mitch and Brad Trotman, owns and operates 11 full service automotive dealerships across the Lower Mainland, Fraser Valley, Kootenays, Vancouver Island and Sunshine Coast. TAG has grown from a single point, mid-sized Chrysler dealership to a multi-brand, nationally recognized industry leader and one of the most innovative dealer groups in Canada, employing over 550 team members representing 12 world class automotive brands. Our vision of living our values “OUT LOUD” every day, every interaction and with every person creates a vibrant culture, an engaged team and an exceptional employment and guest experience. TAG is the recipient of the 2016 CADA Laureate Award and proud to be named one of Canada’s Best Managed Companies.